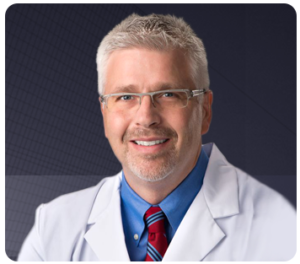 Talar Medical proudly recognizes Dr. Patrick DeHeer! Dr. Patrick DeHeer saw that existing treatments were not effective in the treatment for a common condition, and decided that was not acceptable and went to work to find a solution! We are proud that Dr. DeHeer is part of the Talar family! Take a moment to read this recently published article about the IQ brace, how it was brought to life, by our very own, Dr. DeHeer and a wonderful explanation on how it works and when to use it! 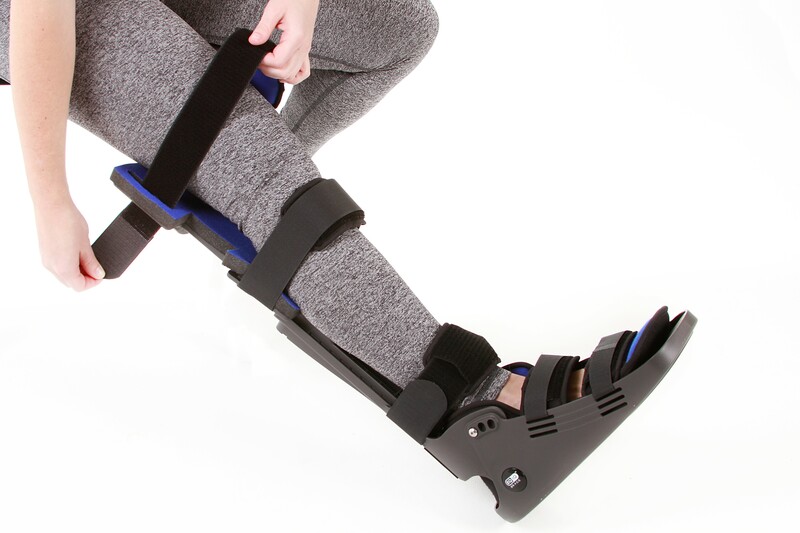 The IQ brace is available through the Talar portal by clicking on the tab below. Or call (317) 771-4319 to take advantage of your first order discount! Below is a recent testimonial about the Equinus Brace. After 46 years of practice, it is unusual to come across a DME product that I find to be a “practice game changer’, but I must admit, your equinus brace as compared to any other I have used in the past has become mine. As I stated in my lecture at the New Orleans meeting a couple of weeks ago, after seeing the results my patients have obtained in the past 7 months, I have come to realize that, at least in my practice, I have definitely under-treated equinus deformities in the past. The results I have seen in conditions such as metatarsalgia, plantar fasciitis, Achilles tendinitis and tendinosis, neuromas, leg pain, among several other conditions have been nothing short of amazing, even to a born skeptic like myself. I would no longer consider a gastroc ressession following a HyProCure procedure or the treatment of a diabetic forefoot ulcer with out a suitable course of therapy using the brace. Finally, when prescribing orthotics , I always describe pronation as a three plane deformity with the orthotic having the least effect on the sagital plane using my fingers and palm for demonstration. As I stated in my lecture, if needed, I usually dispense the brace at the time of scanning, and often by the time the patient returns for the dispensing of the orthotic, a significant percentage have improved so much, they question whether they even need the orthotic anymore. Anyway, I know you are always asking for feedback, so I just thought I would drop you a note to report back and thank you for such a wonderful treatment for my patients and also thank you for your continued participation in our Academy seminars. Dr. Burton J. Katzen, D.P.M.